On May 28th, 2015, following the framework of PYRN Russia meetings, a seminar on "Best Practices in Science" was organized. This seminar was devoted to a review of new-format educational programs for scientists, methods and technologies for scientific ideas and projects commercialization and effective methods of self-organization. On June 25, PYRN Russia meeting #32 was held. The theme of the meeting was: "Foresight: Prospects of Arctic development" with a presentation by Buldakova Ekaterina, senior researcher in the laboratory of Geoecology of the Moscow city and agglomerations (IEG RAS). This time, the meeting of PYRN will discuss the future of the Arctic. Who among us has not dreamed to look into the future and see what awaits us, for example in 2035. To answer these questions in the arsenal of modern researchers there are many different qualitative and quantitative methods, under the general title "foresight" - shaping the future relying on the opinions of key players: science, business, society and the state. Scientists in this issue serve as key players, namely their forecasts of scientific and technological future depends on how quickly new technology wave will reach the shores of the Arctic. IEG RAS, Moscow, June 25, 2015, 19:30. 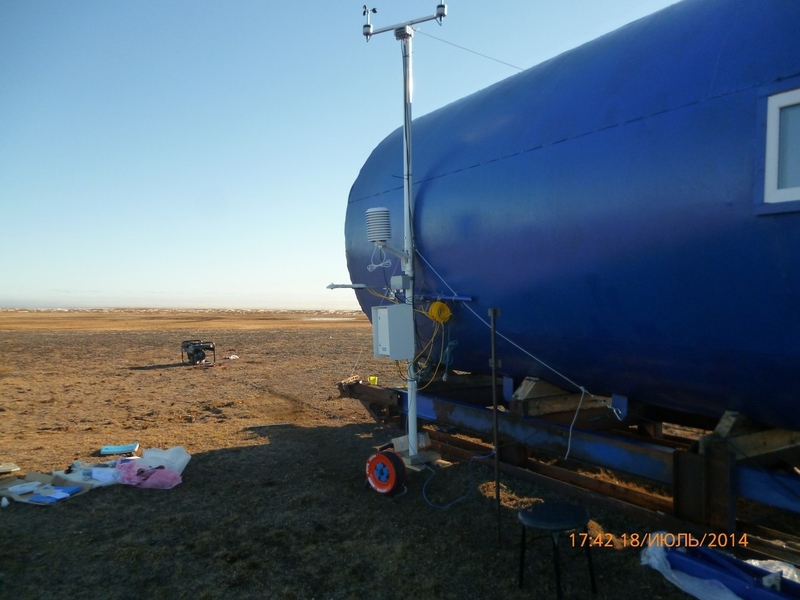 "Development of the research stations on Bely Island, Yamal and Gyda Peninsulas. 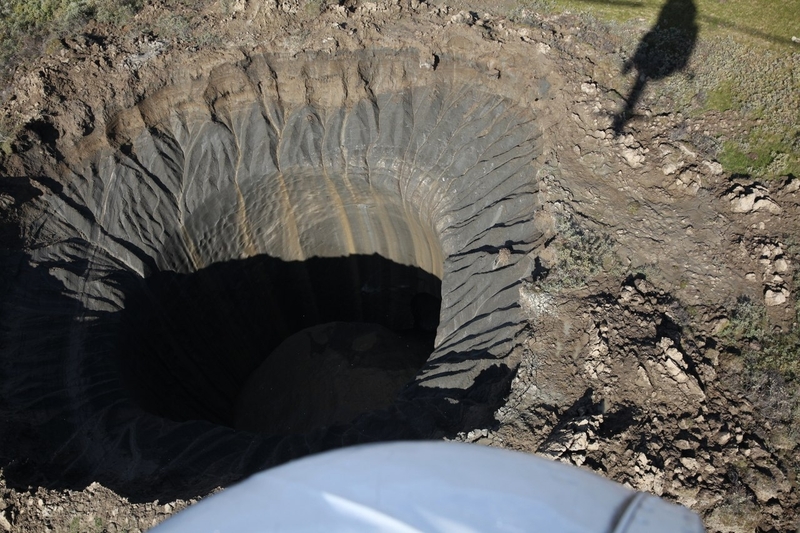 Plans and prospects"
Research and exploring stations were established on the territory of the Yamal-Nenets autonomous district in the beginning of 2015. They will carry out research work on environmental and ecological monitoring, biological resources. Speaker: Vladimir Pushkarev, Russian centre of Arctic Development, Salekhard. IEG RAS, Moscow, February 26, 2015, 15:30 GMT. 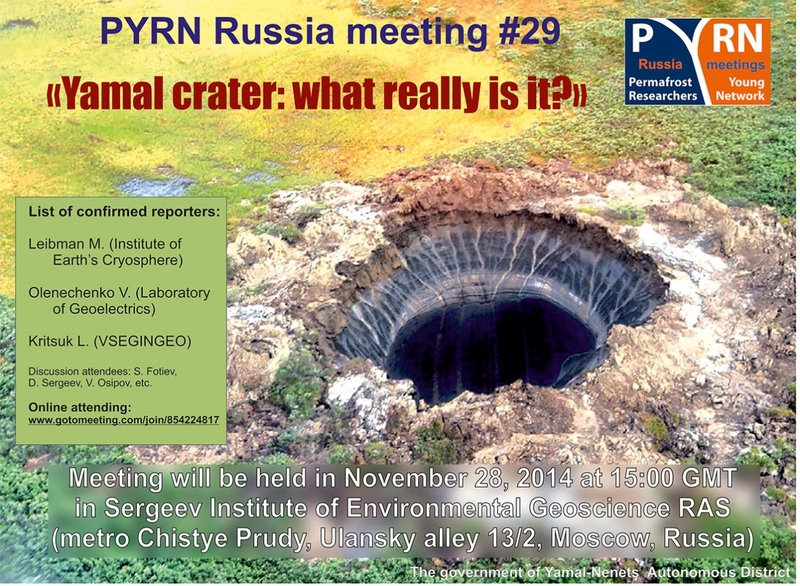 PYRN Russia would like to invite you on meeting, devoted to lectures and discussions about origin of mysterious crater, which was found on Yamal recently. 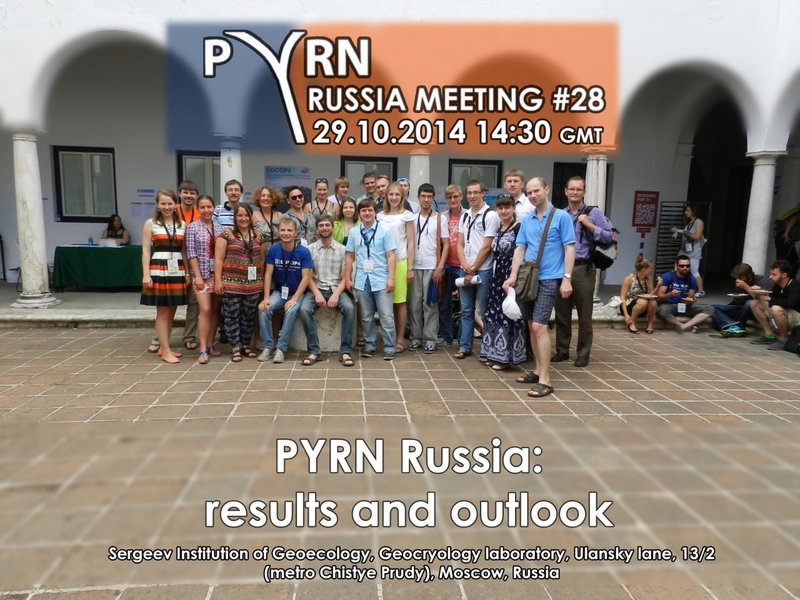 We would like to invite you on PYRN Russia meeting #28, devoted to results and prospects of its activity! The workshop will be available online (October, 29, 14:30 GMT) at gotowebinar.com/join/523214872 (just click the link and fill short form). The 17th Conference in commemoration of acad. E.M.Sergeev ("Sergeevskie chteniya") will take place in Moscow, on March 23-24, 2015. The topic for discussion is: "Engineering geological and geoenvironmental problems in urban areas". Deadline for paper submission - November 25, 2014.